Mantra explores the social phenomenon of chanting with artists and others who use this and meditation in their daily lives. 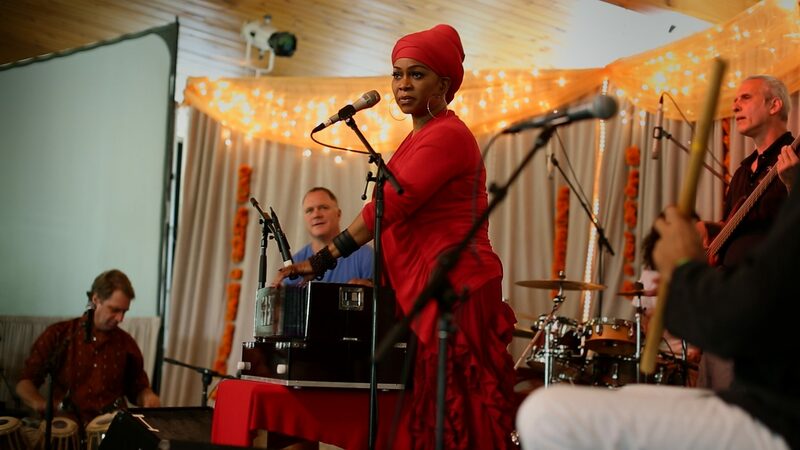 This new music-based movement helps people find healing and inner peace by singing mantras with others and are able to reconnect with their true selves also by discovering other practices like Bhakti Yoga. As our characters’ stories unfold, we meet the musicians who have inspired such as Snatam Kaur, Deva Premal & Miten, Krishna Das, Lama Gyurme and Jai Uttal who, over the years, had their lives transformed as well through their music.